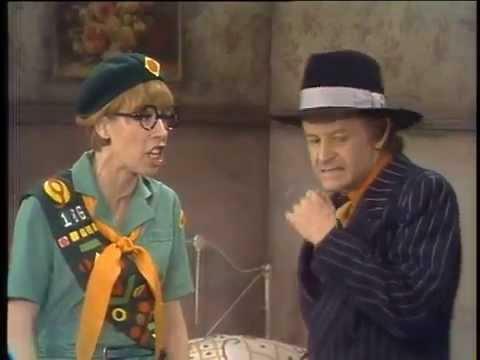 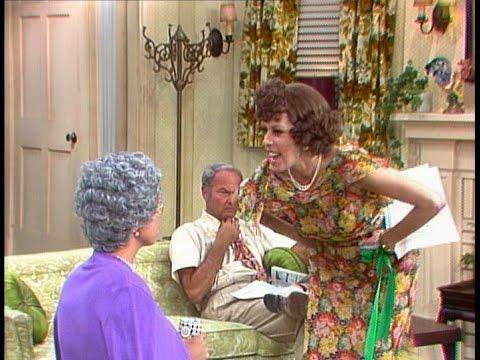 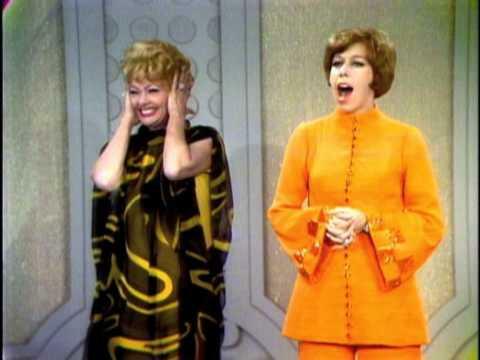 Carol Burnett Show: The Lost Episodes - Your Best Tarzan Yells! 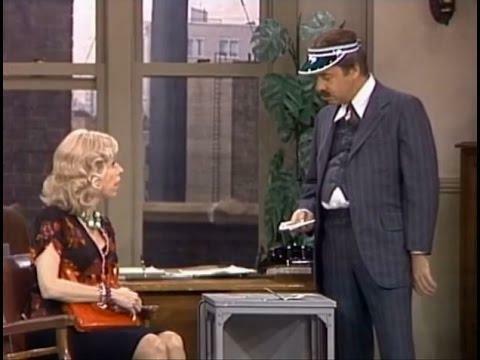 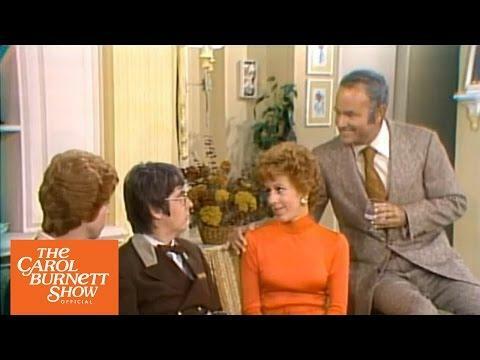 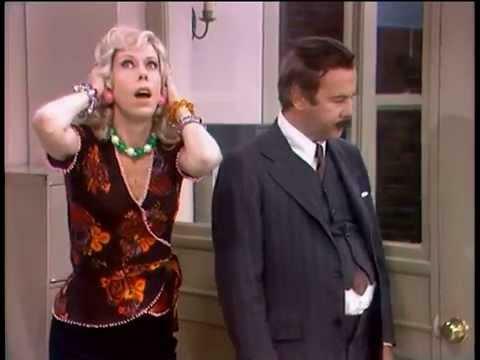 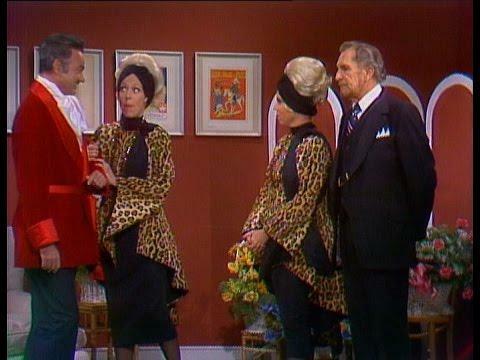 Lanscroft (Harvey Korman) and Evelyn (Vicki Lawrence) are sharing a meal served to them by their butler (Tim Conway) and their maid (Carol Burnett). 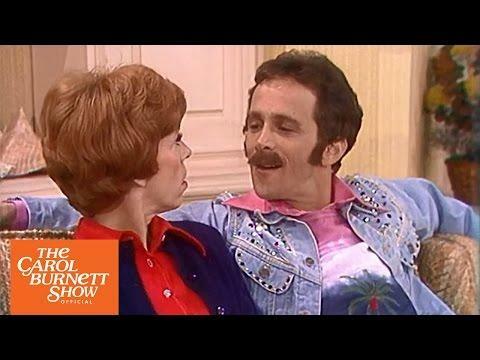 Want even more laughs? 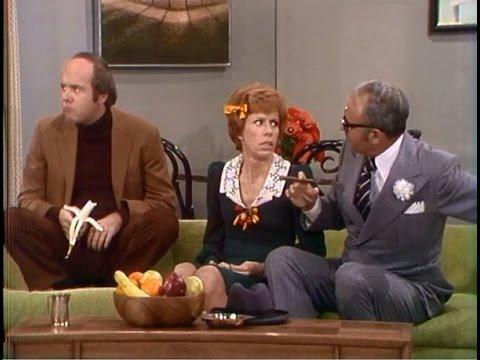 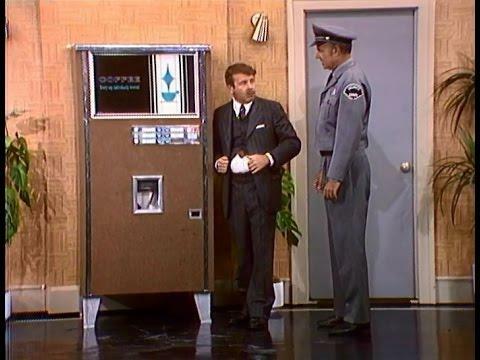 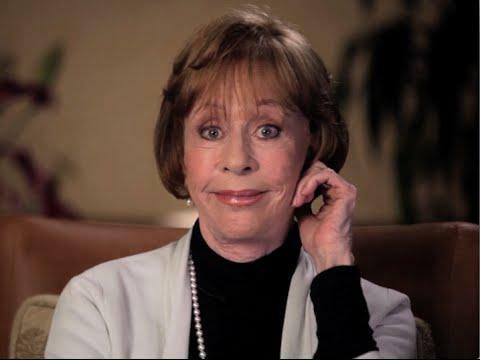 Welcome To The Carol Burnett Show Official Channel!